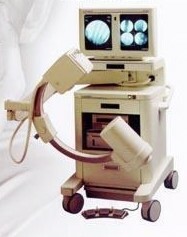 1oec.com supplies ISI and OEC C-Arms, Remanufactured medical equipment, Pain Management Tables and X-Ray Equipment. A diagnostic medical imaging device built with Imaging3 Technology can perform several functions and can replace or supplement a number of exiting devices, resulting in considerable cost savings for hospitals and healthcare centers. The Company's management believes that this multi-function capability will be especially attractive in foreign markets, where the cost of a CT scanner is beyond the means of most hospitals and healthcare centers. 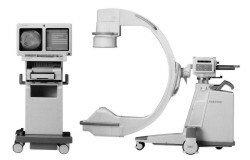 Imaging Services, Inc. supplies C-Armtables, ISI and OEC C-Arms, Remanufactured medical equipment, Pain Management Tables and X-Ray Equipment. 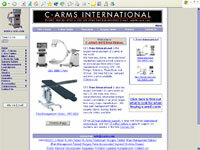 CI C-Arms International is the largest remanufacturer of c-arms in the world. We have new, demo, remanufactured, refurbished and pre-owned systems in all price ranges from every major manufacturer including OEC, GE, Philips, Siemens, FluoroScan and XiScan We have full size, compact, and mini c-arms available.